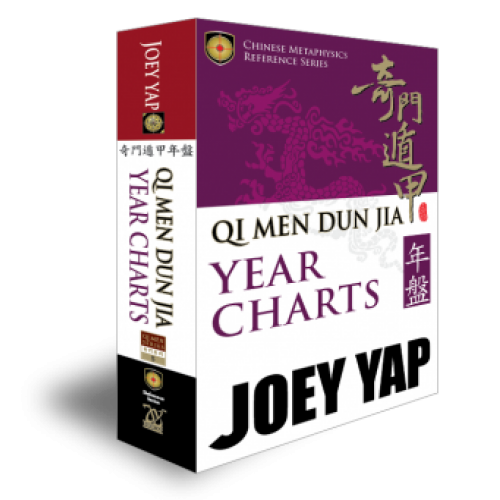 Assessing year-long activities or endeavours and analysing world events are made easy with the Qi Men Year Charts. 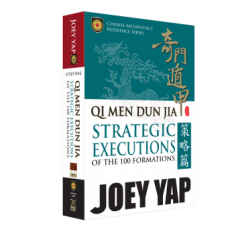 This book is your quick reference to deploy this technique with just a flip of the page – helping you to rapidly assess the potential of the year without the hassle of undergoing the tedious Qi Men chart-plotting process. Take advantage of the annual positive energy to make every year your best year yet! 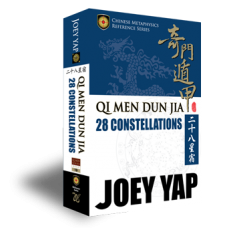 A brief history of Qi Men Dun Jia, before you dive into the application side. Get to know the components within a Year Chart - and the right method to plot each one of them on your own. 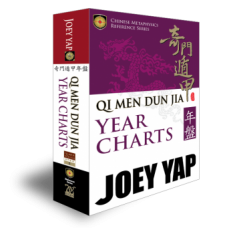 Presenting every one of the 180 Year Charts according to the Upper, Middle and Lower Cycles plotted based on the Traditional San Yuan system, into an easy-to-understand format, along with clear descriptions of every single sector. 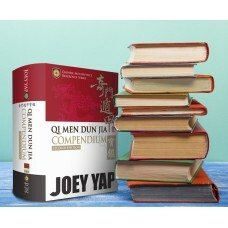 Presenting every one of the San Yuan 180 Annual Forecast Charts of Years 1864 to 2043 in an easy-to-understand format, along with clear descriptions of each sector.